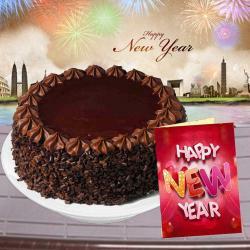 Product Consists : 1/2 Kg Round Shape Pineapple Cake along with New Year Greeting Card. Pineapple Cakes are not only delightful but also very different in taste. 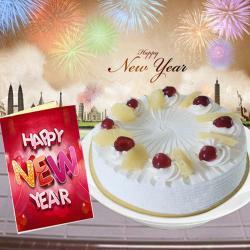 With the goodness of Pineapple chunks that are decorated on the surface and on the brim, we have also put together a New Year greeting card. 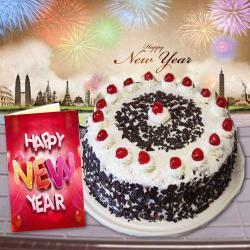 Get this for yourself or gift it to the ones near to your heart and make their celebrations special. 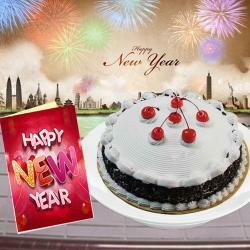 The Cake is blended with lusciousness and covered with thick and yummy whipped cream made in round shape. 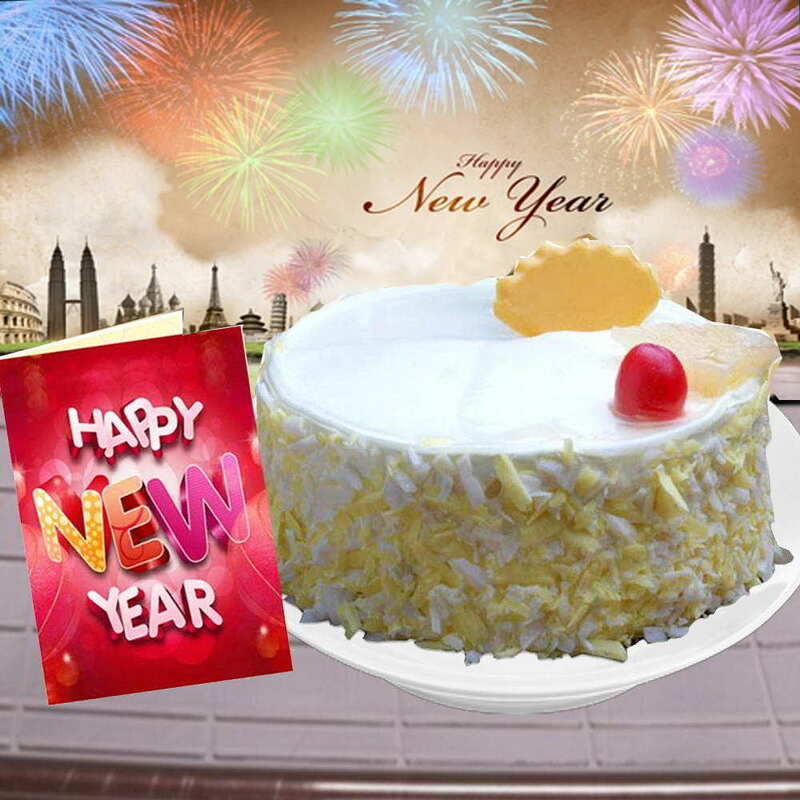 Product Consists : 1/2 Kg Round Shape Pineapple Cake along with New Year Greeting Card.